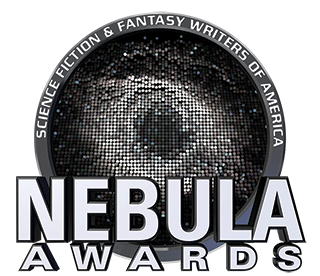 Matthew Kressel is a three-time Nebula Award finalist and a World Fantasy Award finalist. 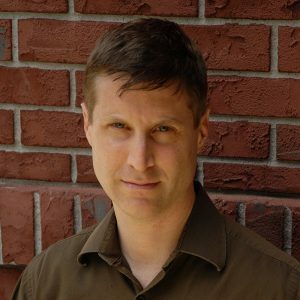 His short fiction has appeared in many publications, including Lightspeed, Clarkesworld, Tor.com, io9.com, Nightmare, Beneath Ceaseless Skies, Apex Magazine, and the anthologies Mad Hatters and March Hares, Nebula Award Showcase, Cyber World, After, and many others. His novel King of Shards was hailed as “Majestic, resonant, reality-twisting madness” from NPR Books. He co-hosts the Fantastic Fiction at KGB series in Manhattan with Ellen Datlow, and he is a long-time member of the Altered Fluid writing group. Find him online @mattkressel or https://www.matthewkressel.net.